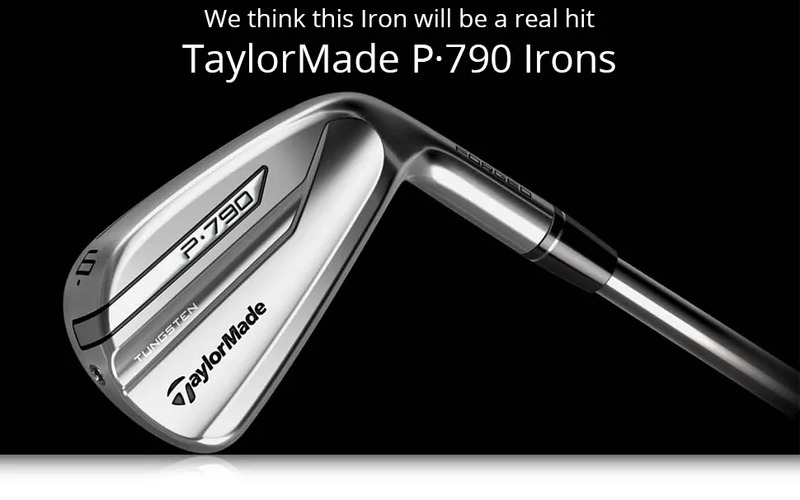 So much technology and innovation in a single Iron. 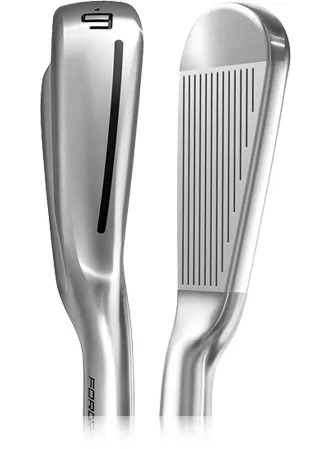 This is a real breakthrough for our golfers. 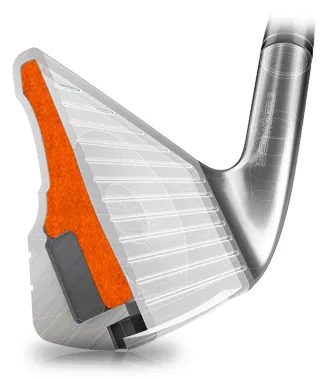 SpeedFoam is inserted behind the face into a hollow Iron. to bring the COR (spring-like effect) right up to the legal limit. 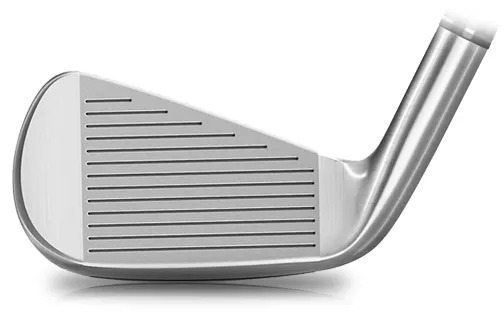 That’s how you get so much ball speed and distance. CoG and increase the MOI. All of this in a medium to compact Iron. Ease of use. Extra distance. to provide you with the greatest benefit.